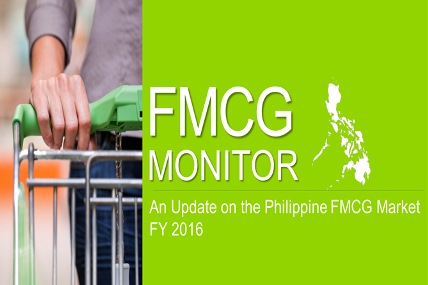 The Philippine economy has flourished during the first quarter of 2016, with the country generating +6.9% GDP, a rate significantly higher than neighboring Asian countries. 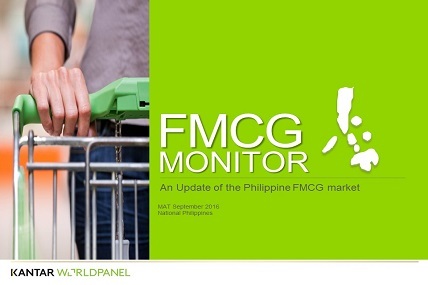 How did it impact Filipino households' in-home FMCG consumption? 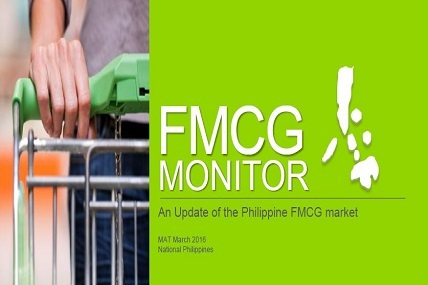 Consumers continue to increase their spending on FMCG as the market grew by 9%, in which trend is seen across regions and SEC. Traditional outlets such as sari-sari stores still dominatethe market but there are also emerging channels fast rising; one of which is Direct Selling growing at 17%. 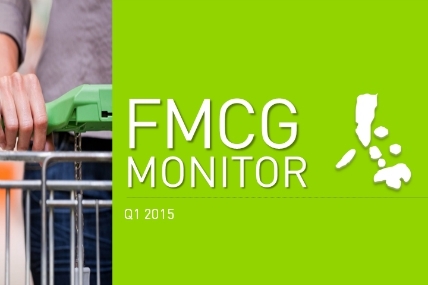 Learn more about the key drivers of this FMCG growth through our latest Q1 2016 FMCG Monitor, with a focus on Direct Selling—the different players and categories leading this channel. Feel free to download the report.